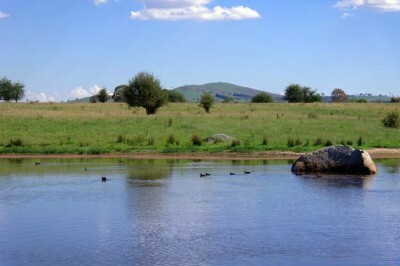 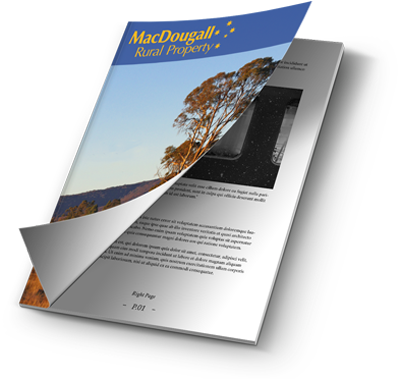 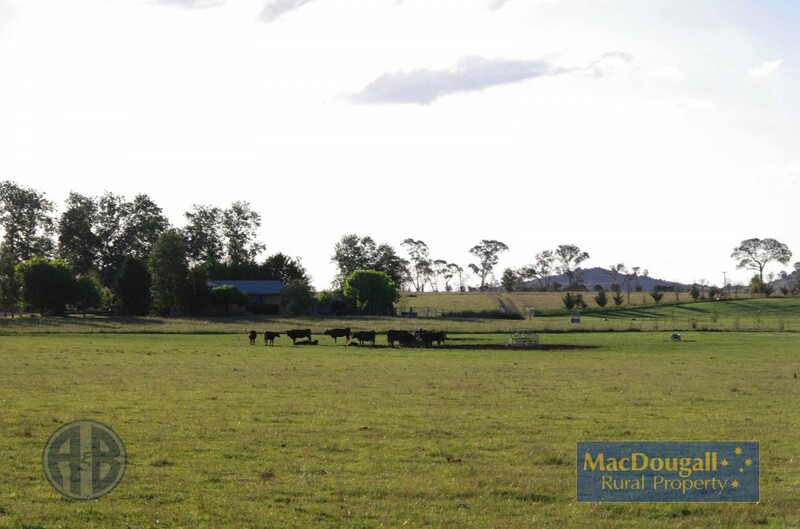 “Overland” is a 38ha rural lifestyle property located just 11 km south east of the heart of Armidale, via a sealed road. 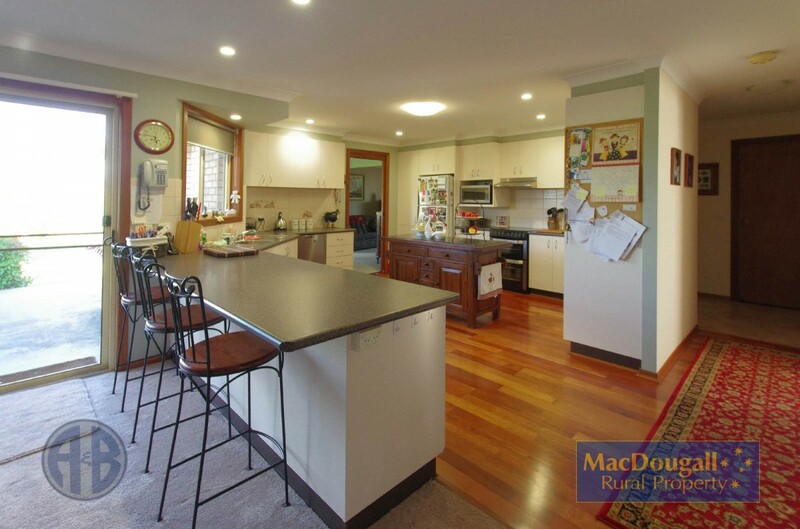 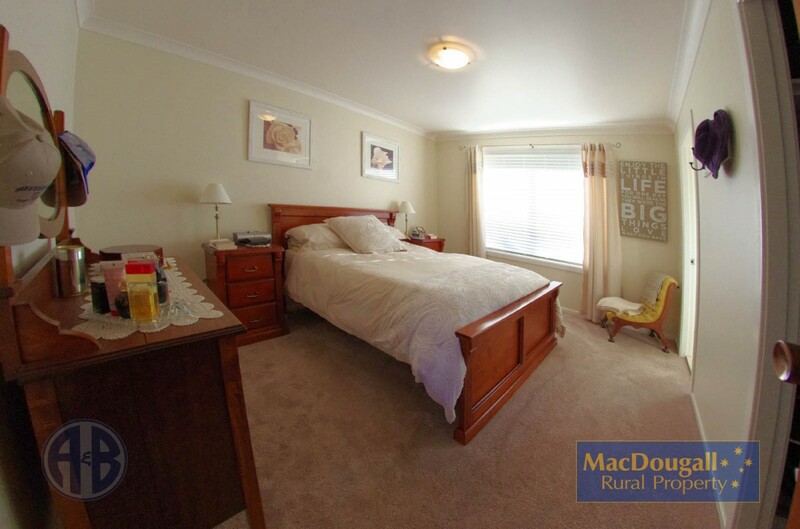 4 bedroom brick veneer home with open plan kitchen, separate dining and another living room. 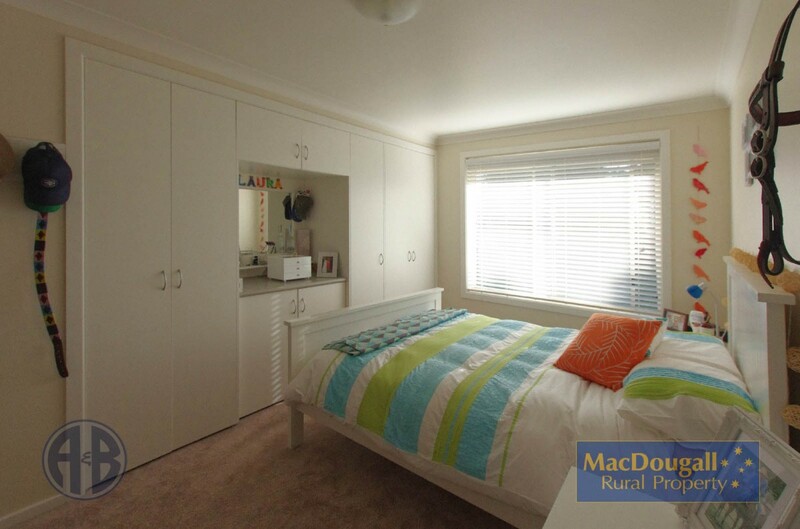 There is also a fully set up office. 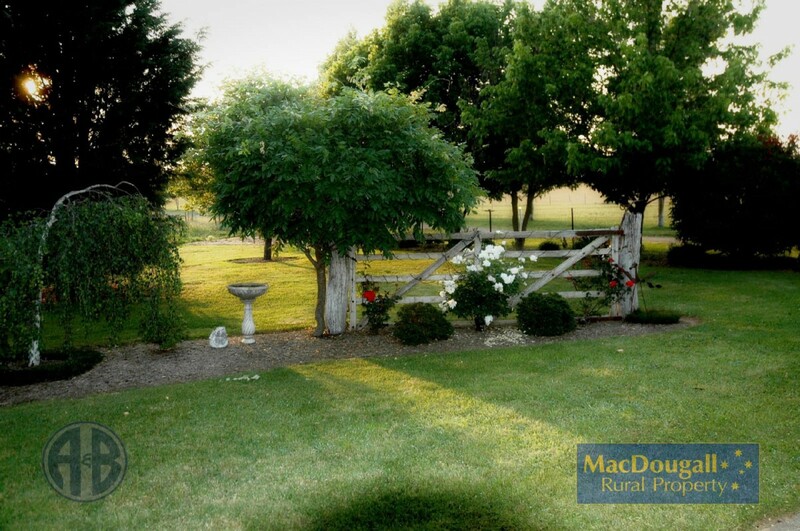 The home is set in tidy cool climate gardens overlooking the surrounding farmland. 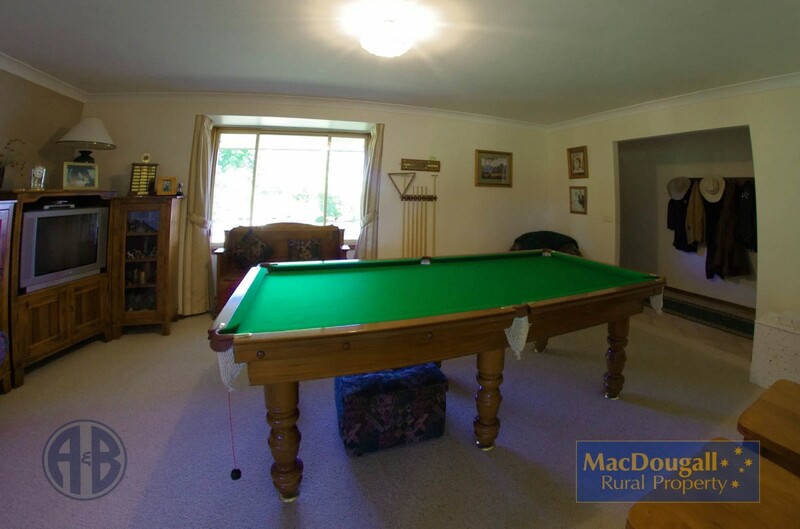 “Overland” is very well set up for those seeking useful infrastructure. 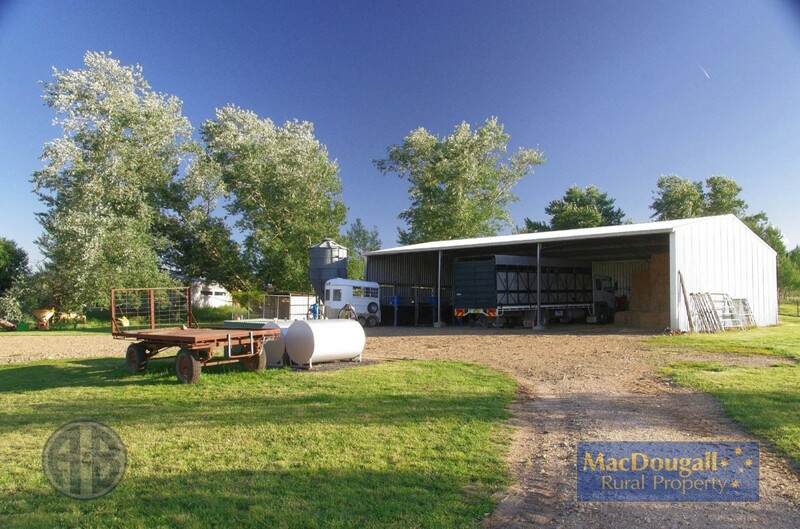 All sheds and yards are in excellent order. 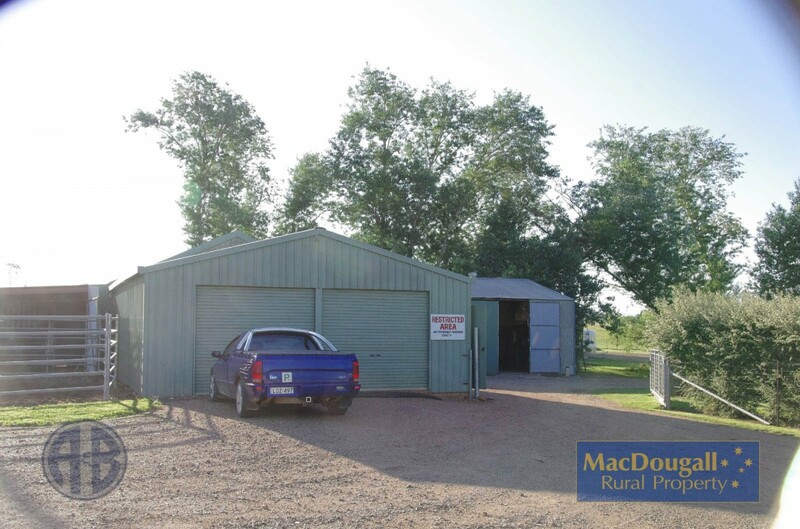 3-bay machinery shed incorporating 4 horse stalls. 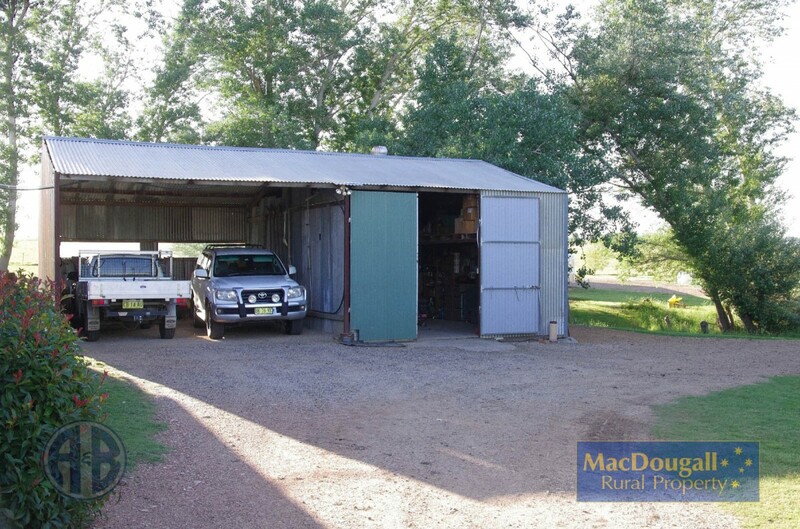 Rooms for a truck, tractor extra feed storage. 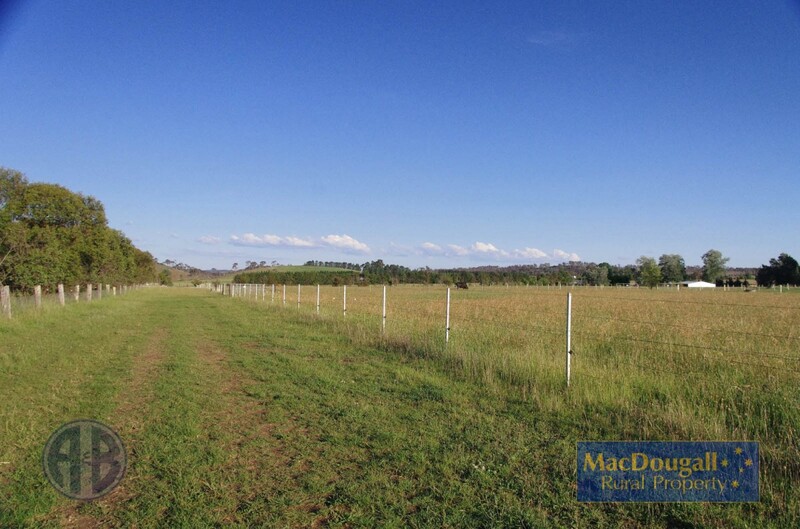 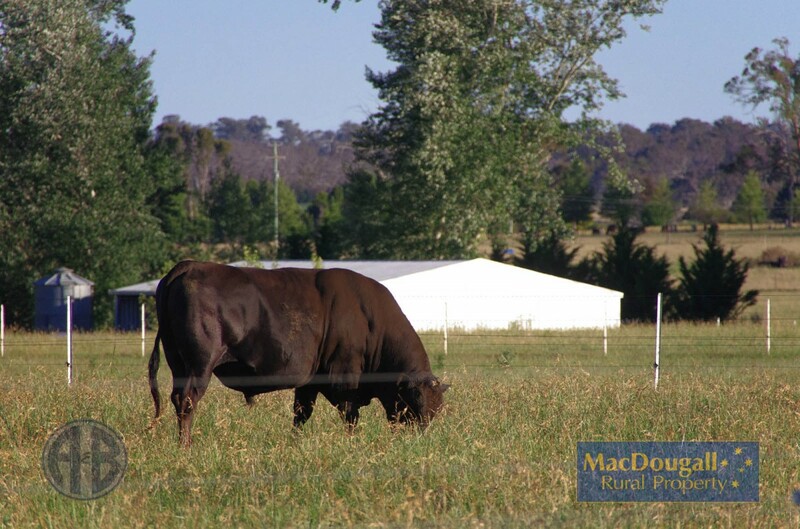 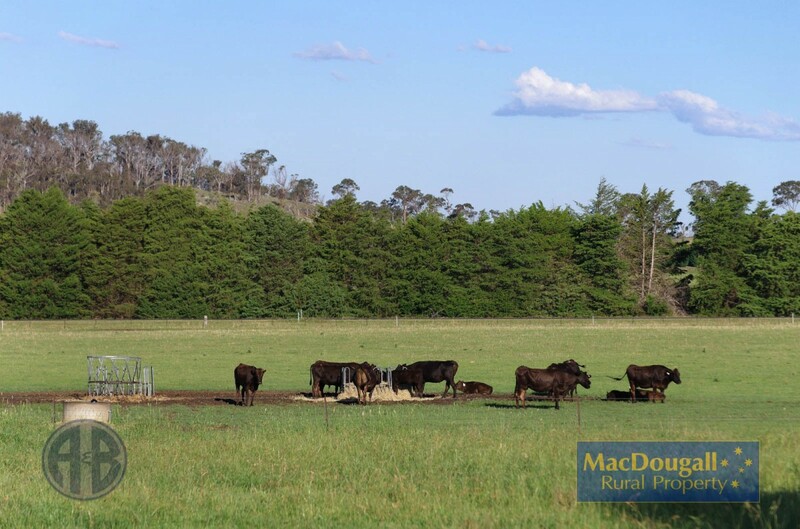 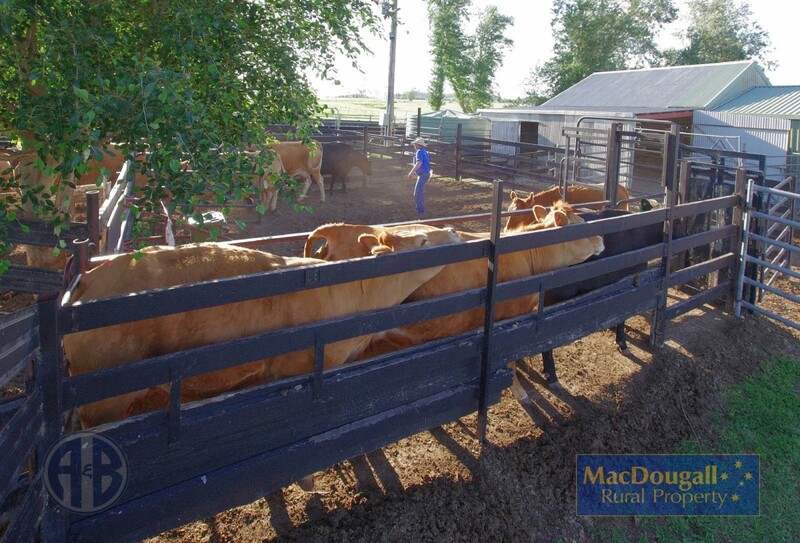 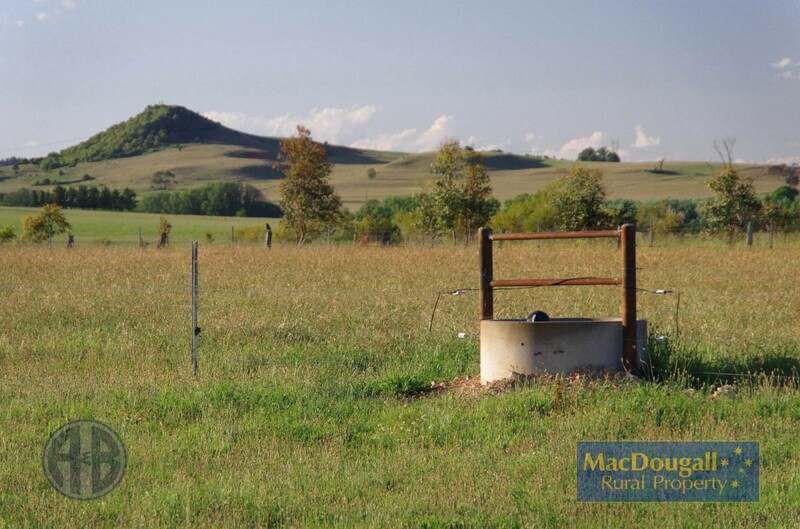 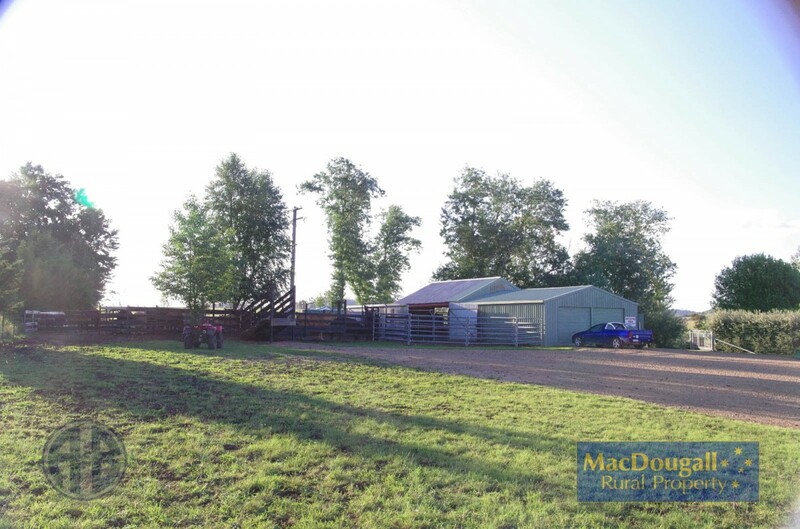 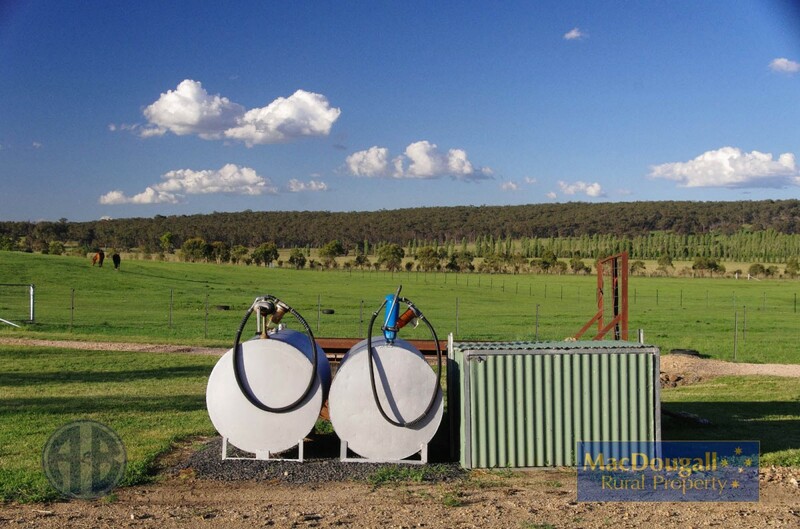 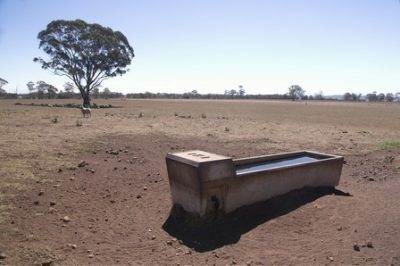 Immaculate fencing – 10 small paddocks of about 2 acres each plus 5 larger paddocks. 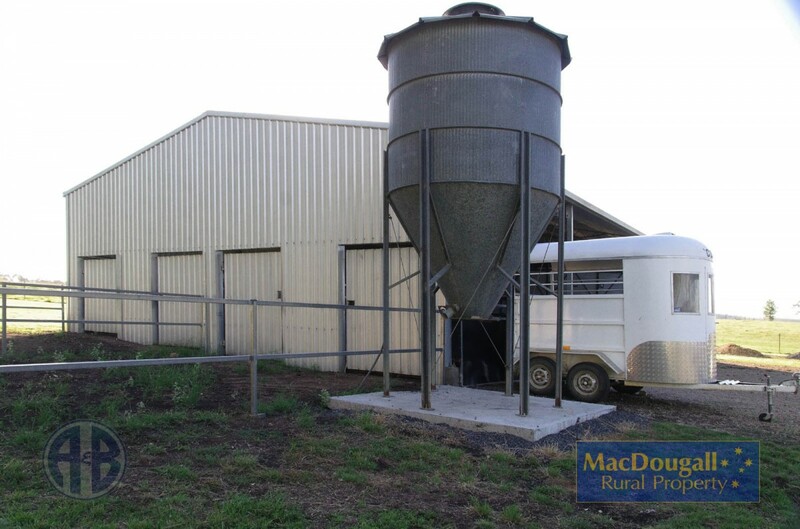 A service track is used to access the paddocks, and laneways assist with stock movement. 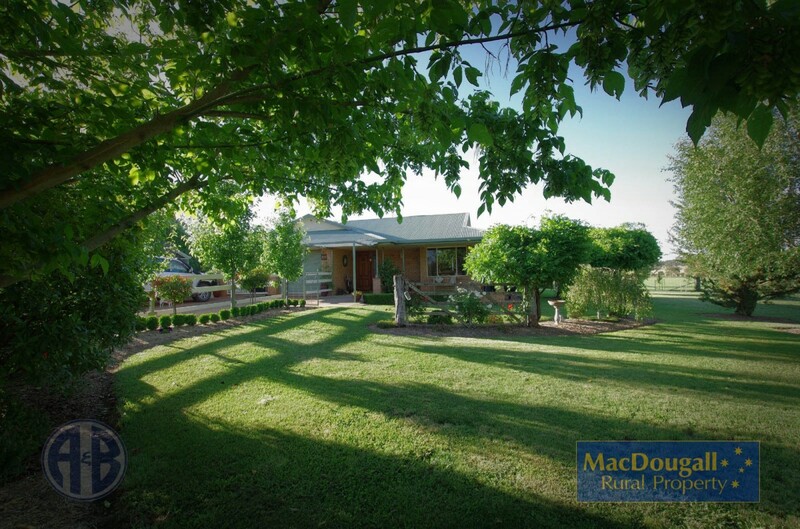 “Overland” is an immaculate rural lifestyle property. 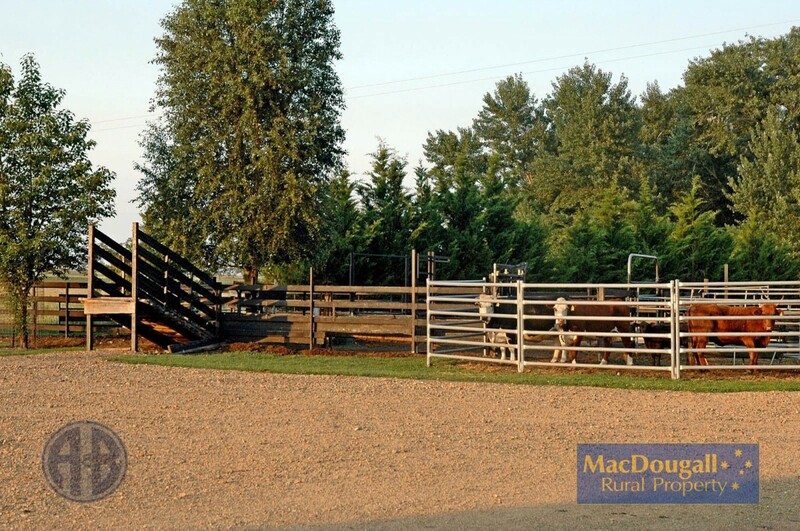 In addition to the high standard of the home, sheds and yards, the fertile basalt soils make great pastures. 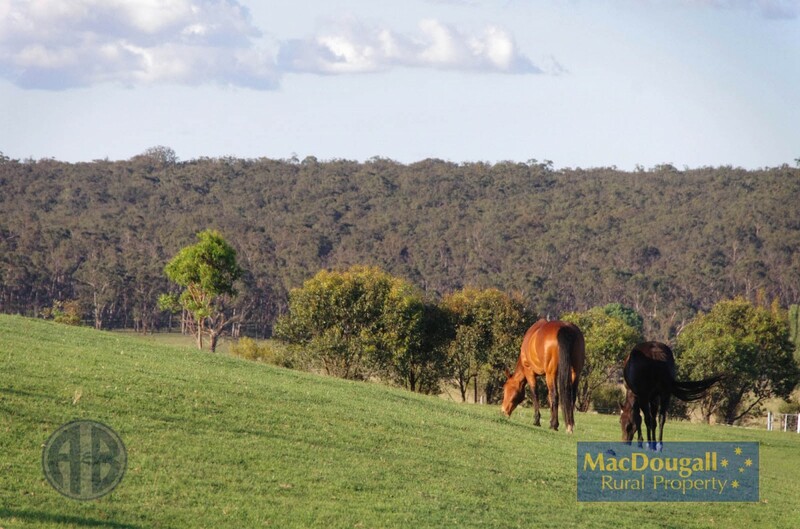 If you are looking to run a small stud (horses, cattle, alpacas etc) or just after space to enjoy rural life near town please consider this property. 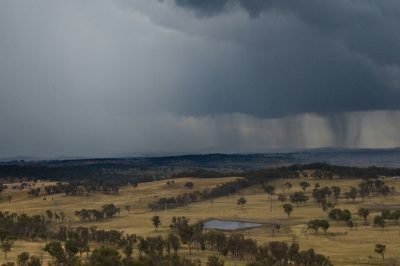 “Overland” is set up with the greatest attention to detail. 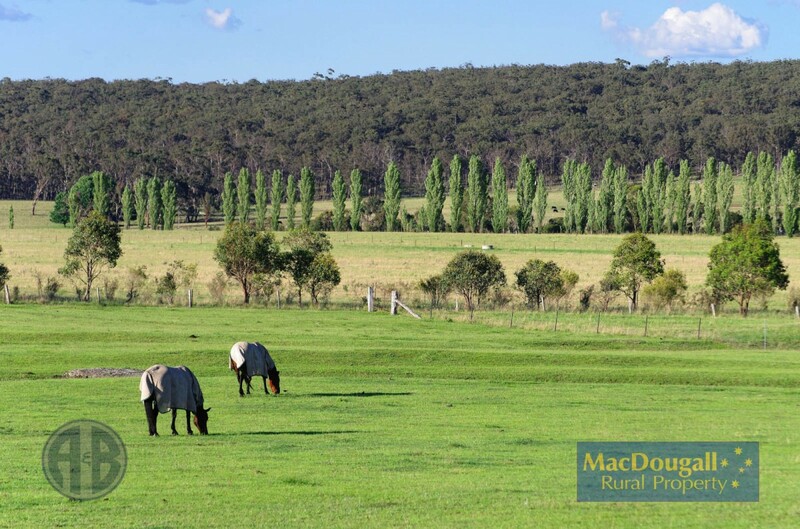 “Overland” is being marketed in conjunction with Armitage & Buckley, Armidale.